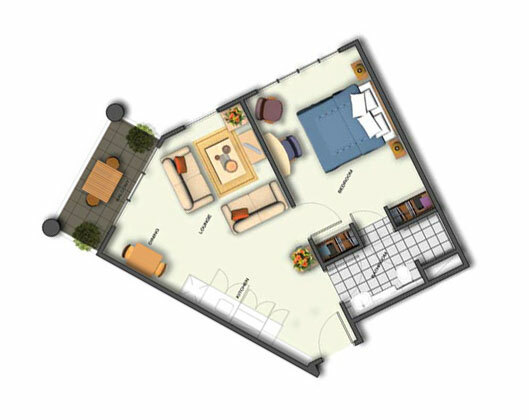 Looking for a Retirement Village in Auckland? 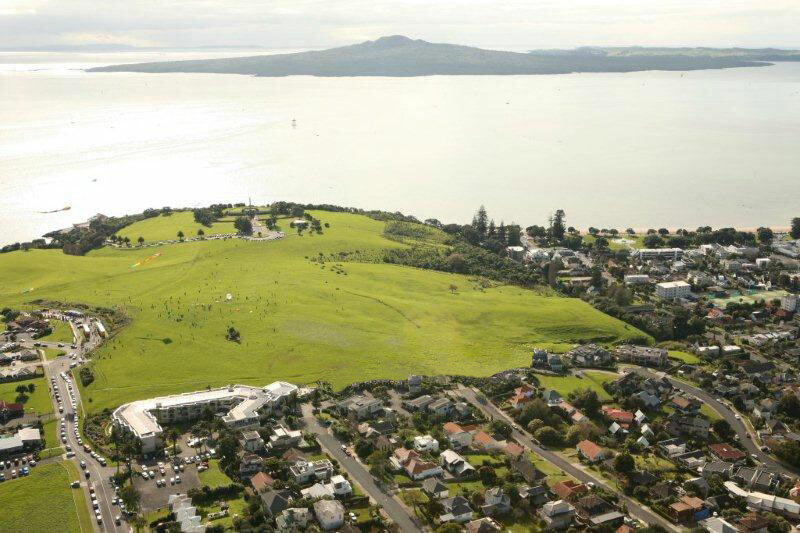 If you’re looking for a retirement village in Auckland with close proximity to Mission Bay beach and shops and just 10 minutes to the heart of the city, then make sure you visit our fabulous village with its magnificent views. Our location is second to none and our community facilities allow you a choice of 4 lounges to relax in, with panoramic views that take in Auckland’s sparkling Waitemata Harbour with Rangitoto as your focal point. This boutique retirement village offers security, companionship and fun in a caring friendly environment with a full range of services available. Our long term staff have been selected to guide, assist and above all, care. Come and see for yourself…you’ll love what you find. 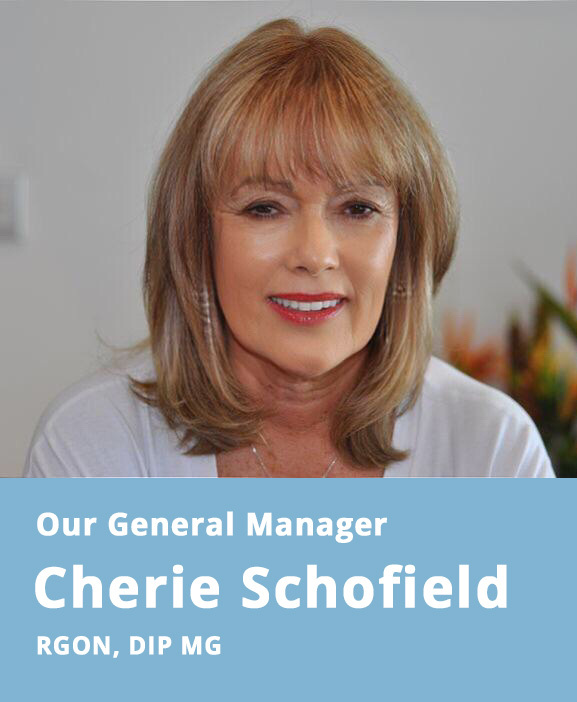 So phone me now on (09) 521 9015 to schedule a time to see what we have to offer. 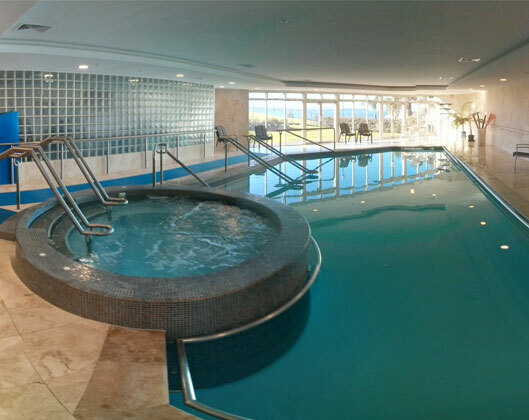 When choosing a retirement village in Auckland, no doubt you have a good idea of what your ideal would be. 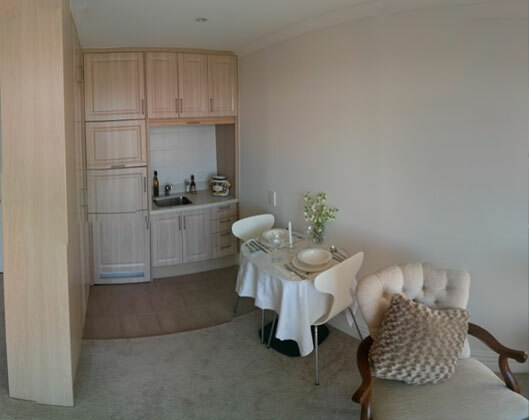 Visit Eastcliffe on Orakei, and we believe you’ll discover exactly what you’re looking for. If you’re after a sunny elevated aspect with views, we can certainly deliver; with spectacular panoramic views that take in Auckland’s sparkling Waitemata Harbour with Rangitoto as your focal point. If you’re looking for a sense of space and light, we deliver; with an unrestricted vista over rolling green fields to the city centre beyond. And all this within 10 minutes of downtown Auckland and but a stroll away to Mission Bay beach, and its cafes and shops. So once you’ve seen the other retirement villages in Auckland, come and learn why our prime location is only one of the reasons to consider Eastcliffe on Orakei, you’ll find we offer so much more.